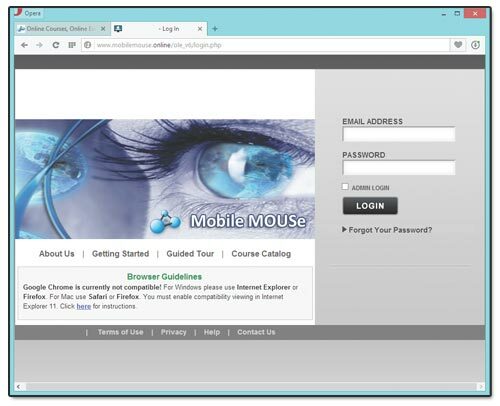 In addition to our instructor led training courses, Mobile MOUSe now also offers Online Training Courses throughout Australia. 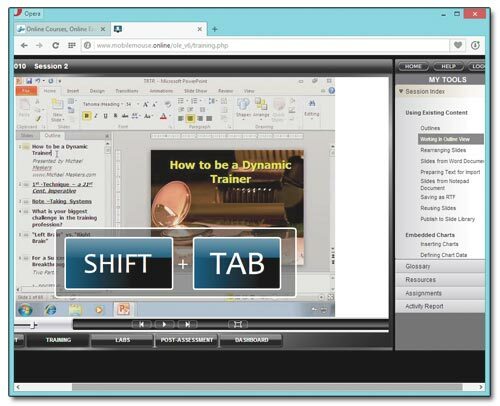 Mobile MOUSe offers a comprehensive list of online courses and certifications. These web courses include, online Microsoft Office courses, Online IT Courses (ICT Courses), Online programming courses, Online Web design courses, Online Graphic Design courses, Online Professional Development Courses and Online Soft Skill Courses. We also primarily provide face-to-face instructor led training as well as Microsoft Office Consulting and Support Services. With the contraints of a modern lifestyle, attending a live Intructor Lead training session is not always possible. 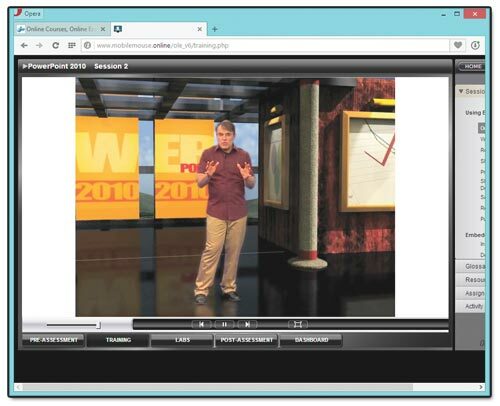 With our online learning options you can "attend" your online course whenever it suits you. Every learner is different. With our online learning options you can discover and refine your new skills at your own pace and leisure. (FOR A PERIOD OF 6 MONTHS) One of the many great features about our online learning tool, is that you have the option of repeating individual sessions (or even the whole course) for free for a period of six months from the time you register for the course. AT A DISCOUNTED PRICE !!! Many of our online courses are bundled in such a way that you will receive multiple levels of training for the price of a single course. That's real value !! Should you choose to do so, you can use many of our online courses to gain international certification for a range of different industries and applications. Sometimes the problem with attending traditional face-to-face courses is simply getting there. With online learning you can learn in the comfort of your own environment. 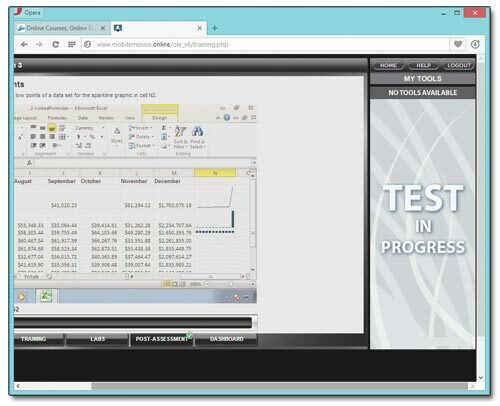 For many companies that have remote sites or offices, online learning via an internet connection is a extremely viable training option. You will save money because you do not have to pay for expensive travel to get them to a course. You will also save money because there will be virtually no "out-of-office" costs traditionally associated with staff attending training.